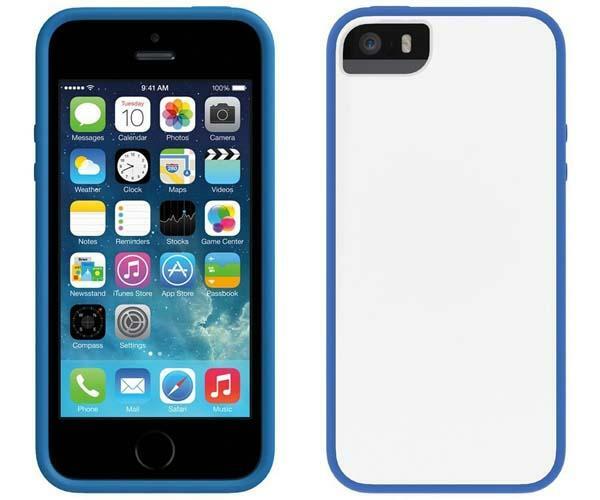 Need a well-designed and reliable protective case to guard your iPhone 5/5s? If you like two-tone design, Skech’s Glow iPhone 5s case may be able to attract you. 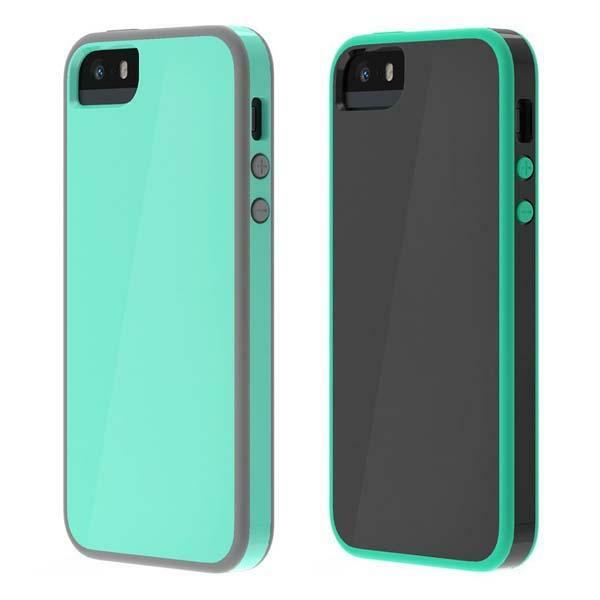 The Glow is a stylish, from-fitting protective case designed for iPhone 5 and iPhone 5s. As we can see from the images, the iPhone 5 case features minimalistic, slim and two-tone design and dual material construction that consists of rubber inner and hardshell exterior plus front and back shock absorbent rim in order to effectively protect your iPhone 5/5s from bumps and scratches, while enhanced button covers protect your iPhone’s buttons, of course, all iPhone buttons and ports are accessible via its cutouts and button covers. The Glow iPhone 5s case is available in 7 colors, each one is priced at $24.95 USD. If you’re interested, jump to Skech official site for more details. Additionally, if you need other options you might like to check Prefix Series iPhone 5s case and more via “iPhone 5 case” tag.